Kazakhstan has attracted significant foreign investment since independence. 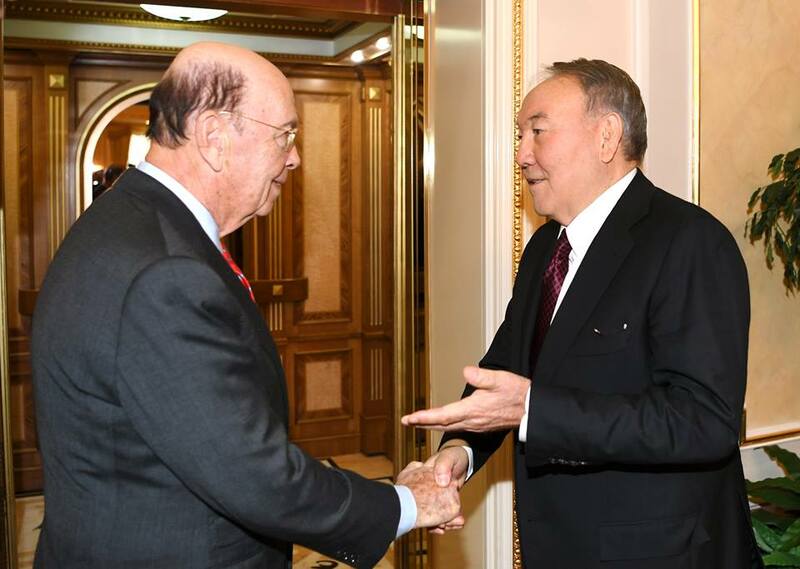 The U.S. is one of Kazakhstan’s most important economic partners. Bilateral cooperation was affirmed by President Donald J. Trump and President Nursultan Nazarbayev at the White House in January 2018. The two leaders resolved to strengthen cooperation in trade and investment, and people-to-people relationships through regular high-level meetings within the framework of an Enhanced Strategic Partnership Dialogue. Kassym-Jomart Tokayev, who was sworn in as the new President of Kazakhstan on March 20, 2019, reaffirmed his commitment to continue the country’s foreign and economic policy. Kazakhstan and the US have shown strong and steady commercial relations across all major indices that measure economic activity. Another prominent initiative is the Science and Technology Commission, which was launched June 24-25, 2013 in Nur-Sultan by the U.S. State Department and the Ministry of Education and Science of Kazakhstan.